The project commences on September 15, 2014, and will run for two years. During the implementation period of the project, we will conduct four training sessions for human rights and business stakeholders (judges, lawyers, NGOs, business representatives and victims). Research will be conducted throughout the implementation. The resulting deliverables will be published and disseminated on 8 September 2016. 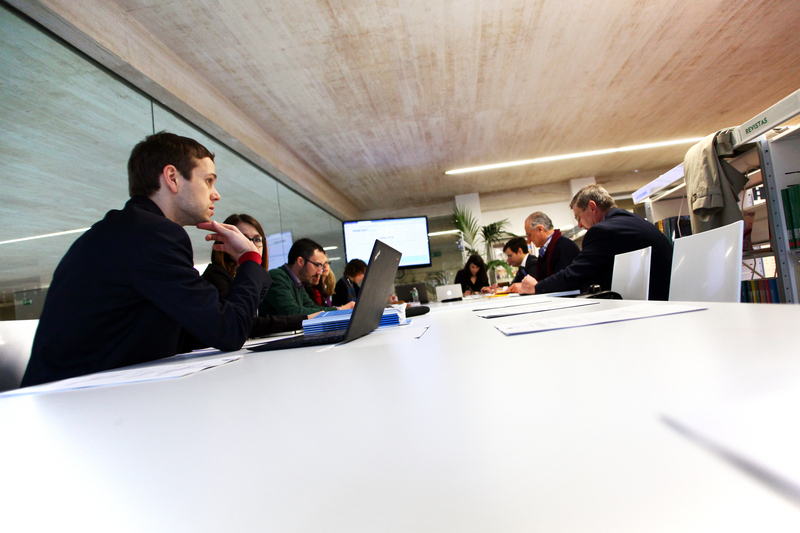 The first training session was held in Donostia-San Sebastian, Spain at the San Telmo Museum on 19-20 February 2015. The second training session was be held in Tilburg, Netherlands at the University of Tilburg on 23 July 2015. The third training session was held in Vienna, Austria at the Haus der Europäischen Union on 15 December 2015. The fourth training session was held in Amsterdam, Netherlands at the Marine Etablissement on 11 May 2016. The final conference will be held in Brussels, Belgium at the Basque Country Delegation on 8 September 2016.